We still practice because nobody knows all of the music and there's not a monopoly on it. It is inspiring to know that the most talented musicians are at a high level because they never stop going forward. This forward momentum not only exists in their life, but you can hear it in the fiery intent of their music. In this light, I wanted to share the music of a few musicians known for their practice habits. Charlie Parker and Dizzy Gillespie revolutionized music by creating a new style called bebop. Parker would practice fifteen hours a day and go to endless jam sessions to hone his skills. His saxophone became as essential as a limb to him. John Coltrane is one of the most monumental figures in jazz, and progressed from a technical showman to a sort of spiritual leader with such albums as A Love Supreme and Ascension. Coltrane showed one of the greatest transitions of a musician, and would play all hours of the day as if in a prayer-like trance. Clark Terry is known for playing in the bands of Duke Ellington, Count Basie and the NBC Tonight Show band. Even in old age with failing health, Clark seemed to live on music, and hummed to practice ideas even when he wasn't able to play the trumpet. Eric Dolphy became a prominent voice on alto saxophone, bass clarinet and flute. This level of mastery on all his instruments was done with a disciplined practice schedule - Dolphy was known to practice anywhere, even in bathrooms if there was no other place to practice. 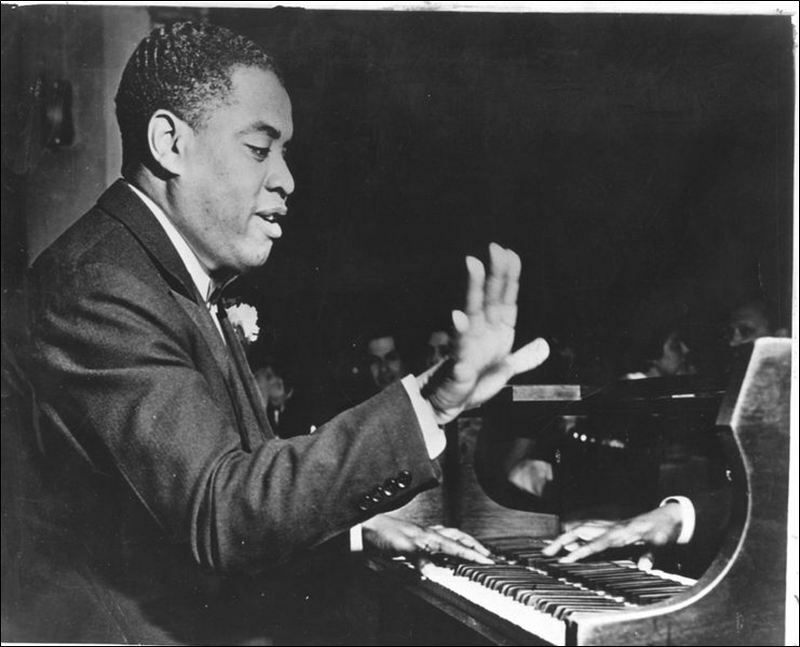 Art Tatum is known for having some of the most extraordinary piano technique and was able to create music flourishes using complex harmonies. His level of mastery was a gift - yet he was known to play piano into the early hours of the morning, showing that any talent needs practice to bloom. The unparalleled level of commitment of these artists shows the the possibilities within any field. Even if you are not a musician, practice, routine, discipline and commitment leads to success. And knowing that we all have the same hours in a day that Charlie Parker had lends some perspective to what can be accomplished by one person if you put your mind to it.